For admission to any of the First Degree programmes of BITS except B.Pharm. 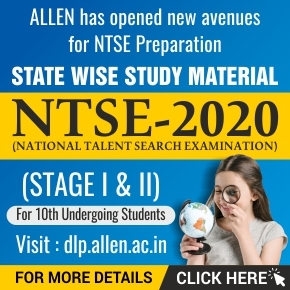 : Candidates should have passed the 12th examination of 10+2 system from a recognized Central or State board or its equivalent with Physics, Chemistry and Mathematics (PCM) and adequate proficiency in English. For admission to B.Pharm. 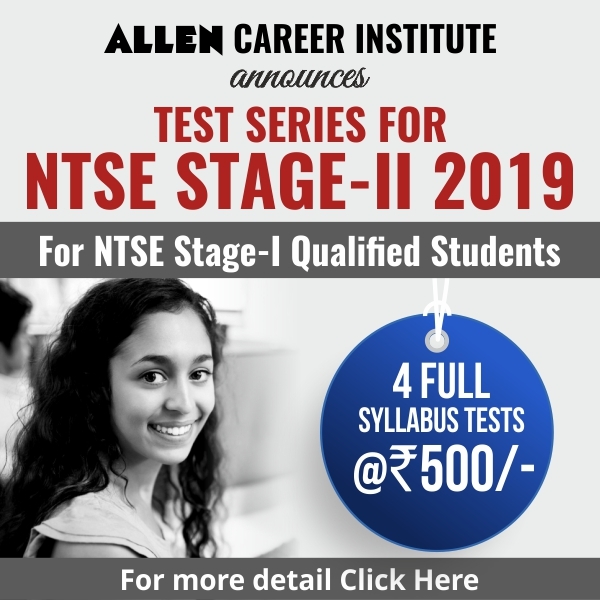 : Candidates should have passed the 12th examination of 10+2 system from a recognized Central or State board or its equivalent with Physics, Chemistry and Biology (PCB) and adequate proficiency in English. However candidates with PCM may also apply for Pharmacy program. 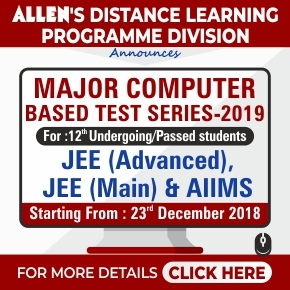 Only Students who are appearing for 12th class examination or who have passed 12th class Examination in previous year are eligible to appear in the BITSAT test. 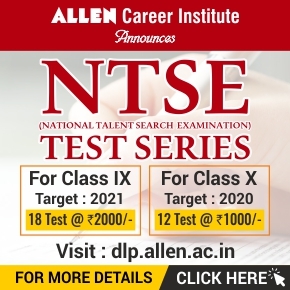 If a candidate has taken more than one attempt in 12th class or its equivalent, only his latest performance is considered, provided this attempt has been for the full component of subjects/courses prescribed. Students who have passed 12th examination in 2 year before or earlier are NOT eligible to appear in BITSAT. Students who are presently studying in BITS at any of its campuses are not eligible to appear in BITSAT. Admissions will be made purely on merit. The merit position of the candidate for admission will be based on the score obtained by the candidate in the BITSAT. However, their eligibility for admission is subject to fulfilling the requirement of minimum marks in 12th examination, as mentioned above.